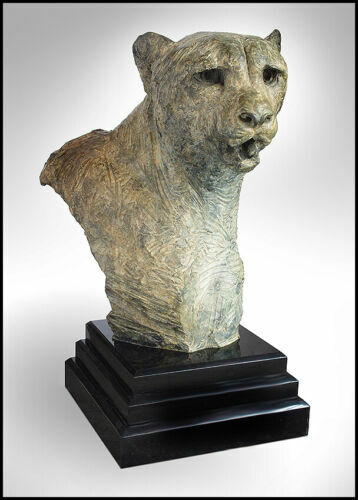 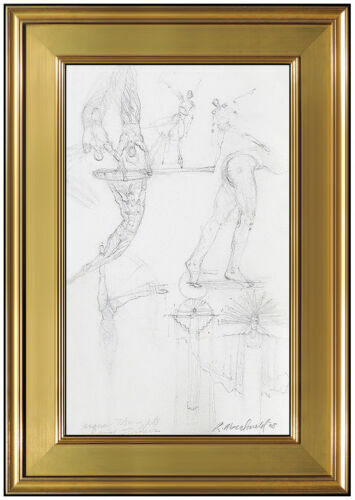 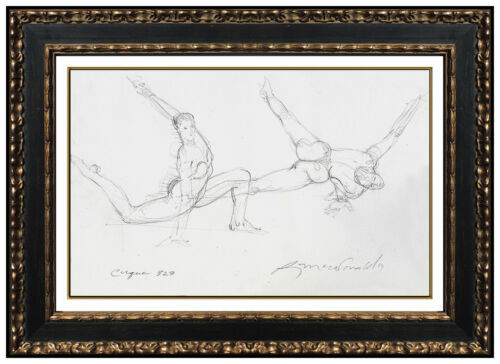 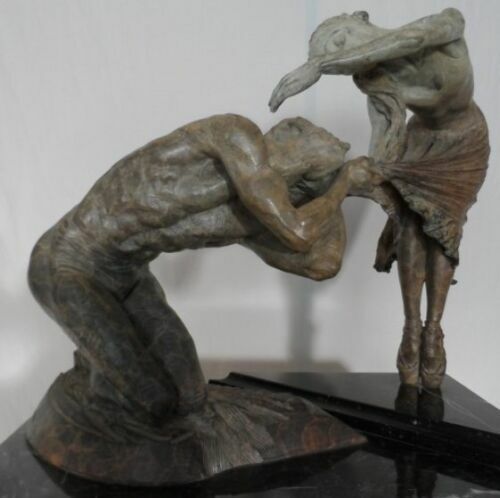 “Trumpeter Draped!” by Richard MacDonald MAKE A FAIR OFFER!! 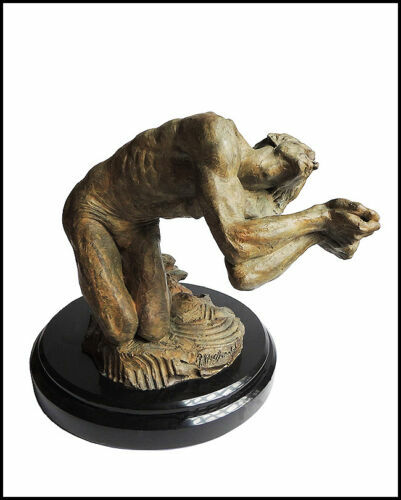 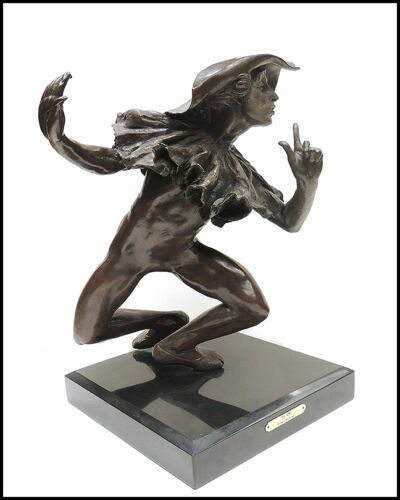 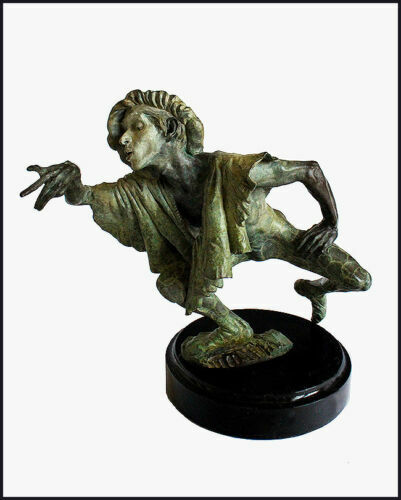 Richard MacDonald Bronze Sculpture "Female"
Mime: “Sleep Marcel Sleep!” by Richard MacDonald MAKE A FAIR OFFER!! 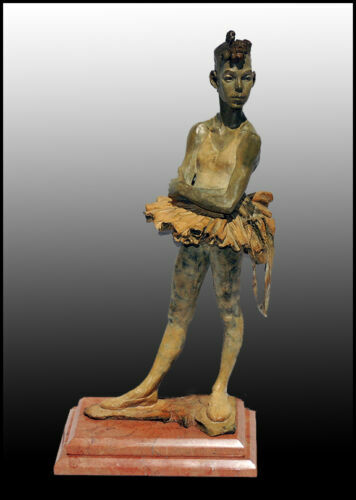 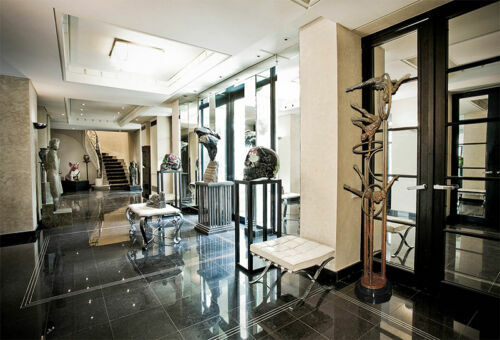 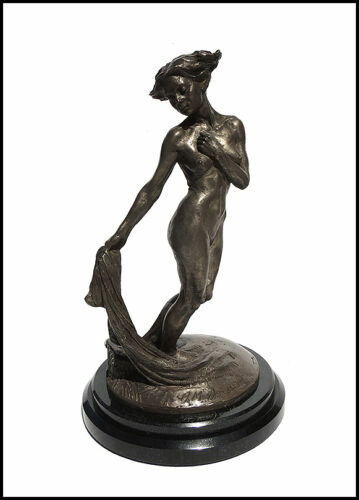 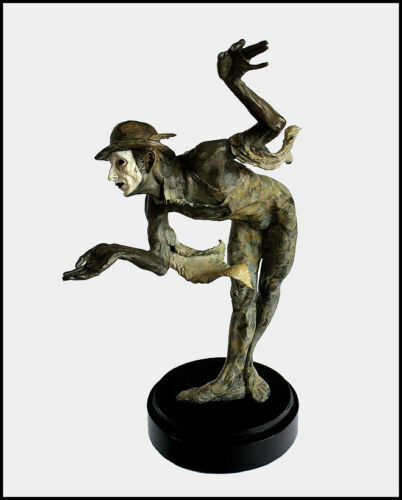 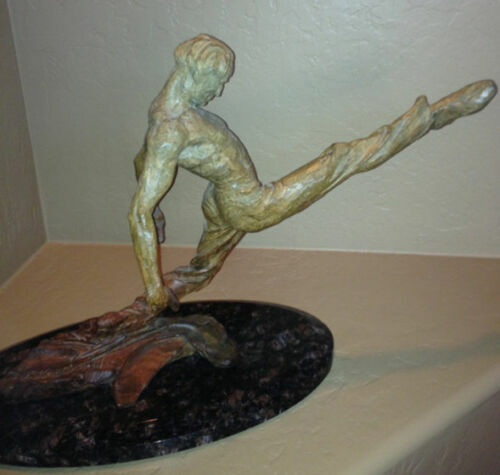 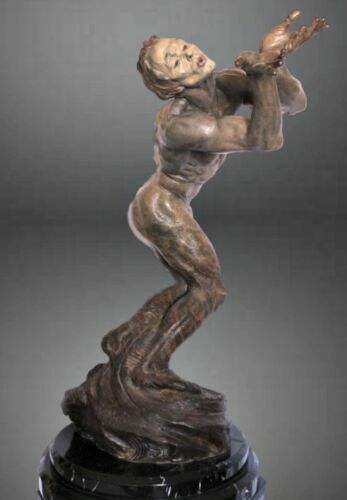 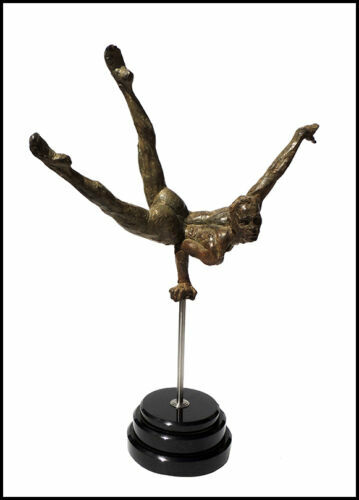 Ret $220k “Joie de Vivre (Draped)” Richard MacDonald ALL FAIR OFFERS WELCOME !! 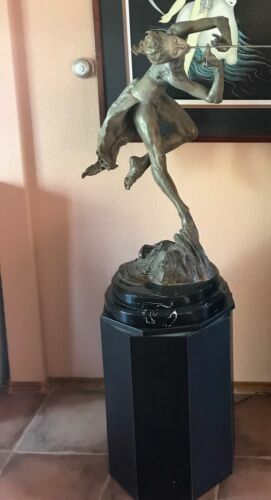 Richard MacDonald Bronze Sculpture "Romeo"
Richard MacDonald Large 1/2 life Trumpeter "Draped", Bronze Signed Sculpture 41"